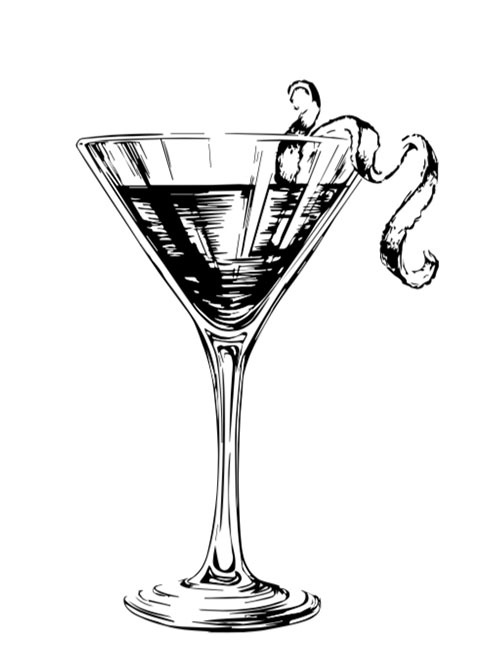 To tell the story of the Martini cocktail, it would not be enough for a whole book, but we will try to concentrate it in some lines by tracing the main stages of its transformation, until we arrive to our reading of it. 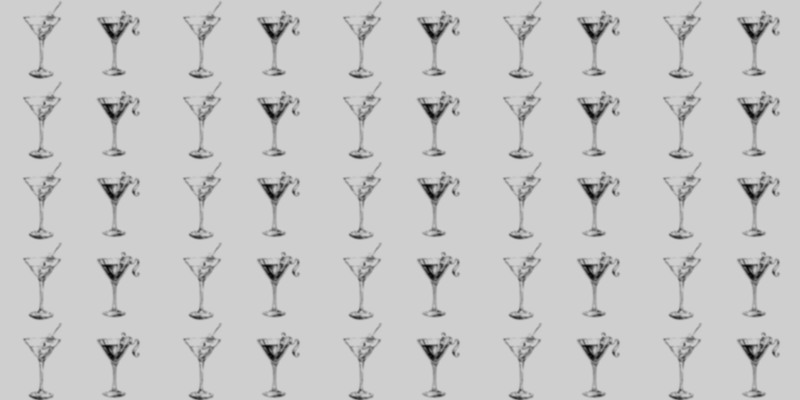 As we know, the “Cocktail” is a whole American thing, and it is in the USA where the history of the Martini begin, with the arrival of the Italian sweet vermouth, which was born thanks to the genius of Giuseppe Carpano, but first distributed between the American border lines by Martini&Rossi. It was a wine made from Moscato aromatic grapes to which a white spirit infused with herbs and spices was added. Martinez. 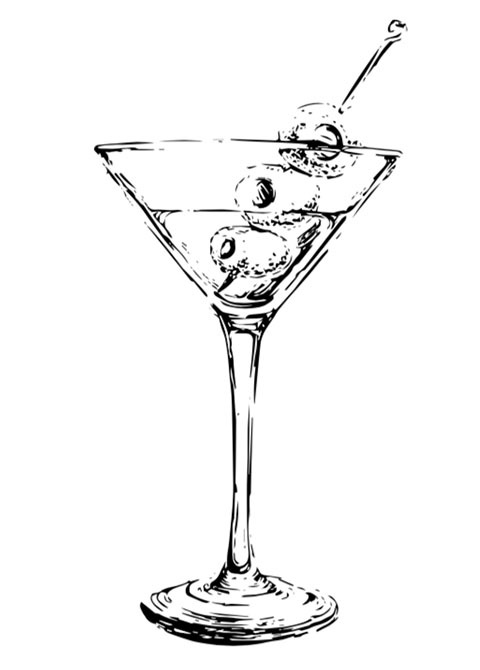 The latter, is being considered as the closest predecessor to modern Dry Martini, made of sweet vermouth, Old Tom gin (where a portion of sugar is added after distillation of a dry one), maraschino and bitter. After the success of the Italian vermouth, a new vermouth made from dry wine and born in France entered the borders, under the name of Noilly Prat. At the end of the nineteenth century, the trend was to drink cocktails with less sugar, not with the purpose to go on a diet, but to be able drink more! We begin to use a dry gin, which did not include the addition of any sugar, mixing it with the less sweet French vermouth. In the 1950s, a new spirit, almost odorless and tasteless, came into the United States, the vodka, which will shift the trend to dry and very alcoholic drinks, also thanks to the help of Rat Pack, made up by celebrities like Sinatra, Dean Martin, Sammy Davies Jr. The Merchant wants to bring the tip of the scale back to the middle, always careful in wanting to value the quality products. For this reason it recommends a more “wet” and less alcoholic version of this wonderful cocktail that is Martini.